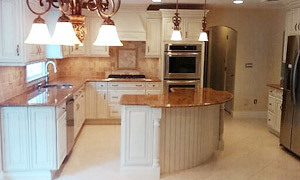 We are a leading Montville NJ Kitchen Bathroom & Basement Remodeling Contractor, Deck Builder, and Handyman Service. 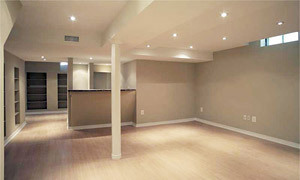 We have been specializing in superior home remodeling services since 1998, and we are fully licensed & insured. At Handyman Pros LLC, we take pride in our first rate workmanship and customer service, and we never cut corners. We have over 40 years of experience, so you can rest assured that your work will be completed to your satisfaction. And as a local family-owned and operated business in the Montvale NJ area, we provide personalized service so you'll never feel like just a number. 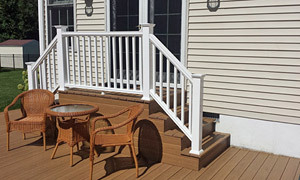 Decks - Deck Construction, Repairs, Painting & Staining, Stairs, Ramps, etc. 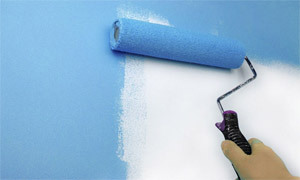 Home Repairs such as General Carpentry, Electrical, Masonry, Plumbing, etc. Handyman Pros LLC, Montville NJ 07045. Phone 973-884-1002.